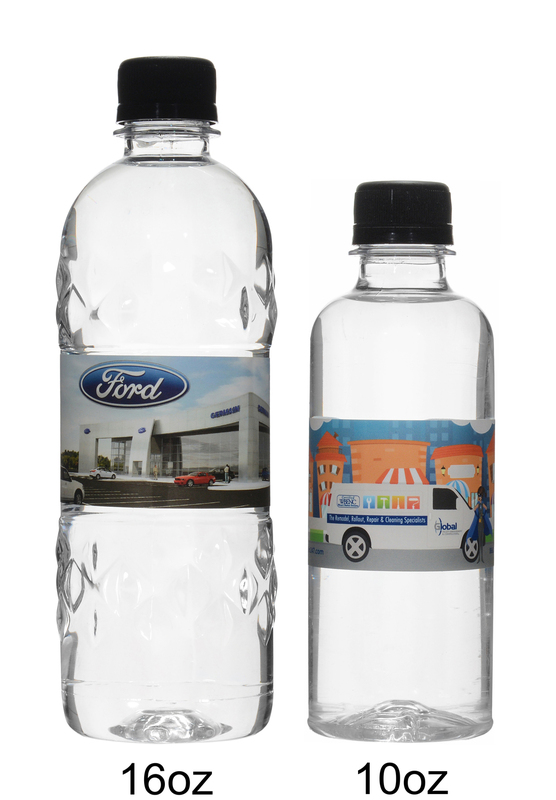 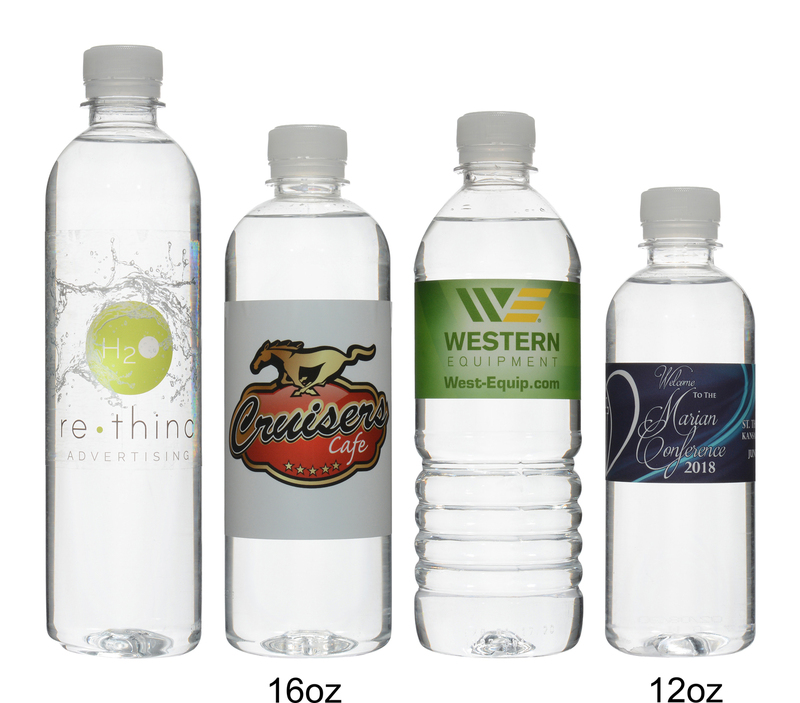 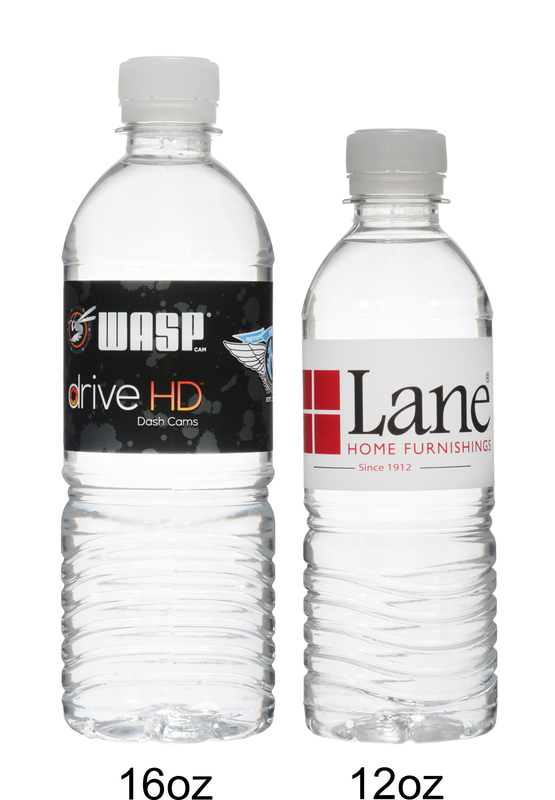 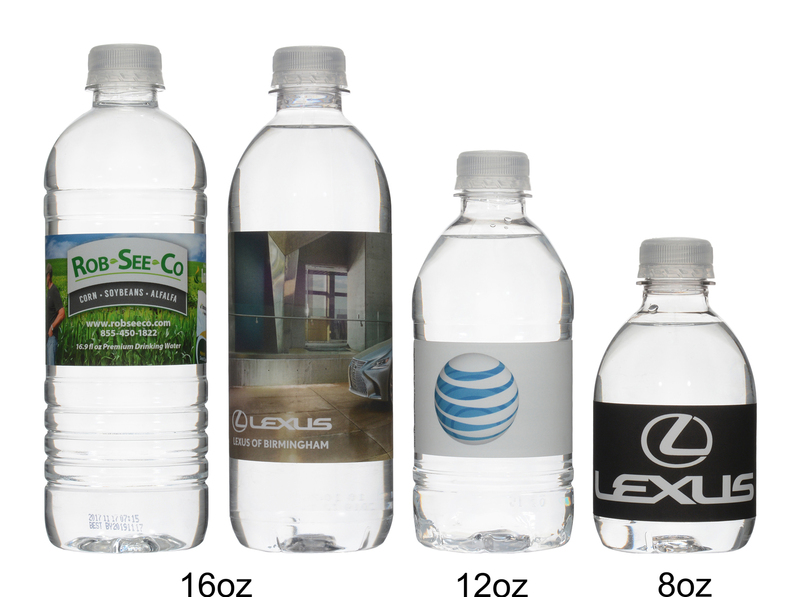 At The Water Depot, we offer superior solutions for advertising your brand with our personalized bottled water and custom water bottle labels. 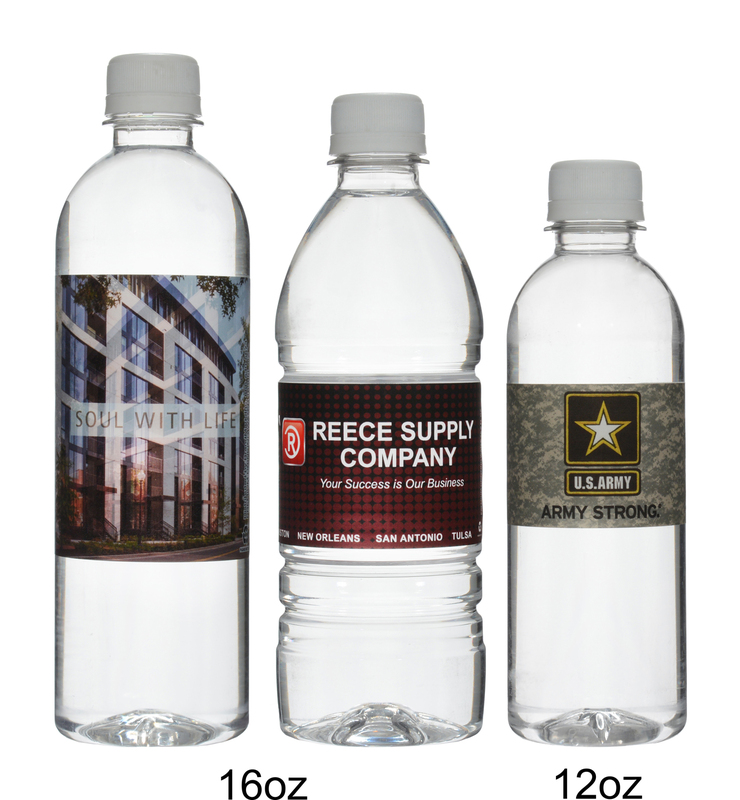 Our team strives for excellence in providing exceptional, professional customer service, high quality custom bottled water, and fast turnaround times. 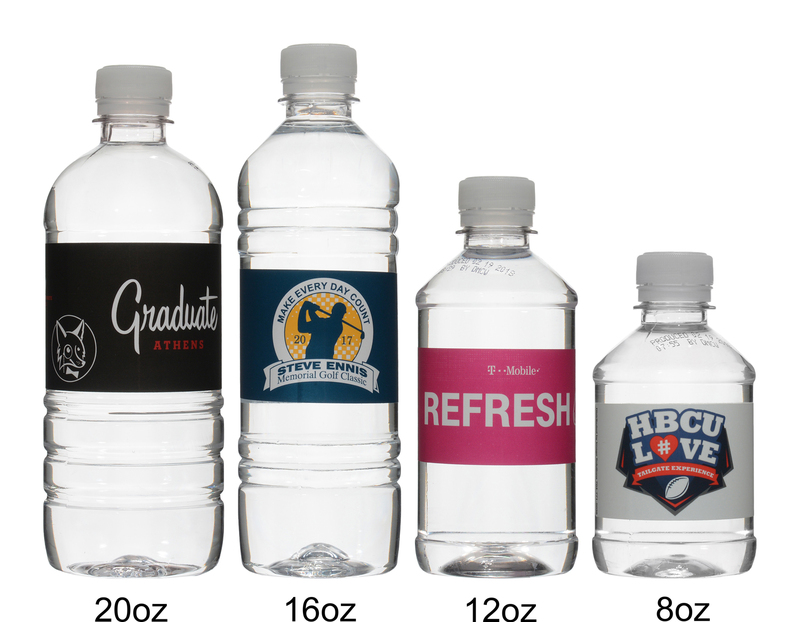 Please note that in order to help keep your shipping costs to a minimum ordering from the state nearest to you is advised! 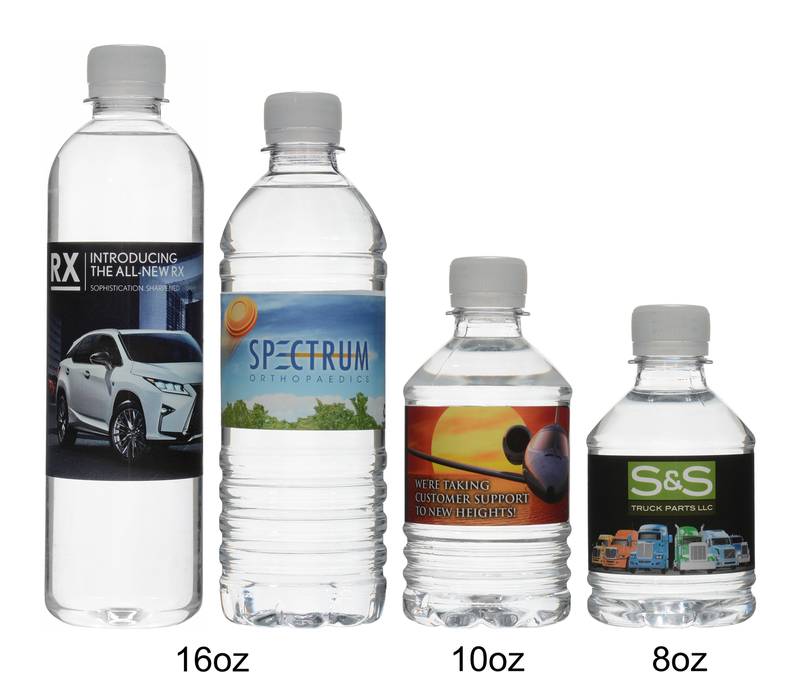 Click on a photo to enlarge and scroll through our products.